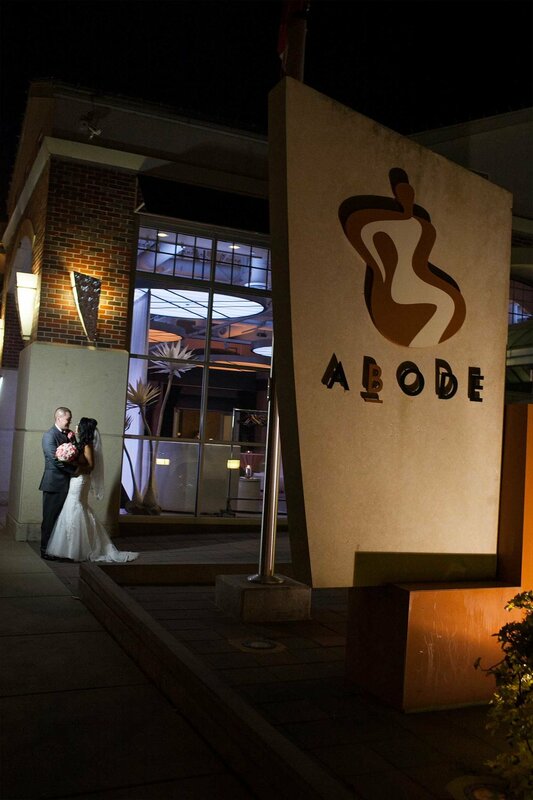 We understand you have a limited budget when it comes to planning your event. You need to know how much you can and are willing to spend. Which is why we put a lot of thought into our price packaging, especially our all-inclusive rates. We provide a detailed list of what each package includes, as well as opportunity for add-ons. 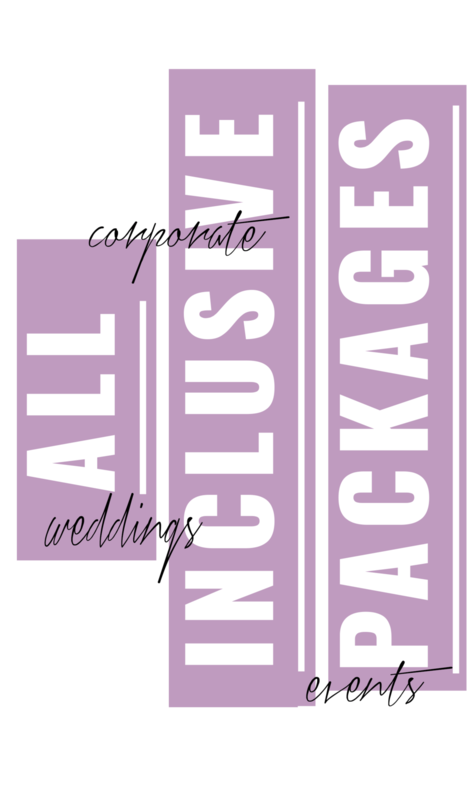 Whether it’s a wedding, corporate or other hosted event, we’ve put together packages specific to each type. Pricing shouldn’t be the elephant in the room, so we do our very best to give you the information needed to make a decision. While setting and sticking to a budget is important, we want to ensure you get exactly the event you imagined.